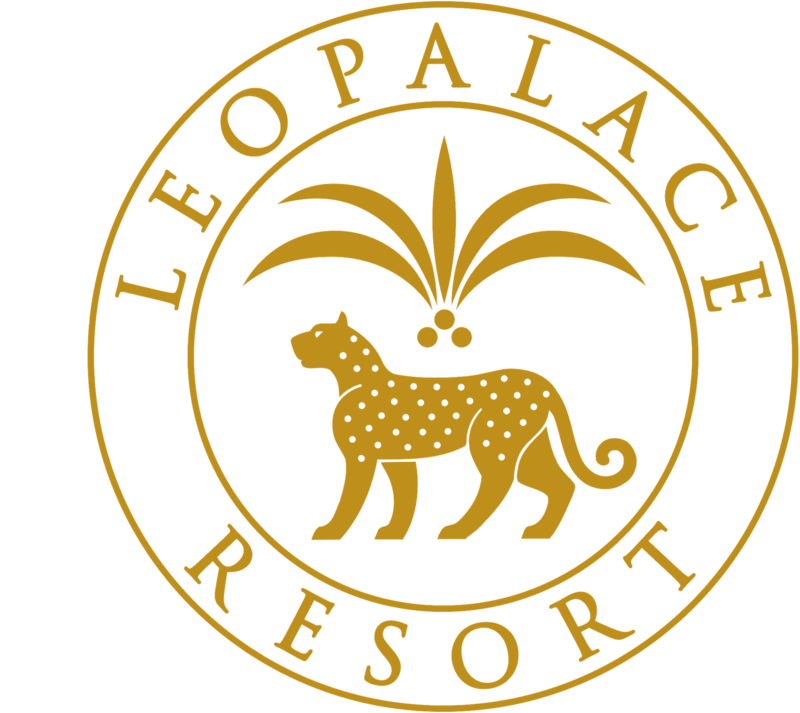 Find out more about news, events and promotions from LeoPalace Resort. We’re just about two weeks away, have you made plans for Easter yet? LeoPalace offers you two venues that are great for the whole family and an Easter Egg Hunt for the little ones. Rejuvenating massages provided in the comfort of your room. For more information, please call 671(471)0001. Egg Custard with White Bait, Beef Tenderloin Steak Grilled, Deep Fried Eggplant, and more. Please be informed the hotel pool will be closed temporarily for exclusive use. Please see the dates and time on the PDF announcement below. Ladies Golf Tournament on Thursday, February 14 & Friday, February 15. They are Back at Tenku Yuzen. ​​​​​​​For more information, please call 671(471)0001.
here in the heart of Guam! Bibimbap Bowls are Back at Tenku Yuzen. Something NEW is opening this Saturday, Sept 1!!! We've added another fun thing to do here at LeoPalace Resort, so when you visit, be sure to try Leo's Fun-Putt Golf! Location: Kid's Garden across Lago Restaurant. For reservation or more information, please call 671(471)0001. In April of 2017, LeoPalace Resort Guam revealed its new level of luxury by launching the all-new Medallion Floor located on the 4th and 5th floor of the LeoPalace Hotel. This said level of luxury is LeoPalace’s version of Executive services that cater to the high-end market. Confident to say, the Resort offers a unique resort experience to every visitor from all walks of life. To continue the expansion of our services, in April of 2018, another exciting product will be launched for our guests. The former La Cuesta Condominiums will become “Four Peaks.” In this rebranding, each tower is brought to life with character and personalization. The Four Peak Towers individually named as Quest Tower, Discovery Tower, Legacy Tower and Treasure Tower will offer guest specific accommodations according to their preferences and needs. Whether guests are traveling for business or leisure, our diversified services accommodate each and every traveler with a peaceful experience right here in paradise.